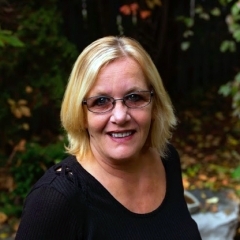 Janice brings over 25 years of experience in the Real Estate industry. She has always been dedicated to making the buying and selling experience for her clients a positive one. 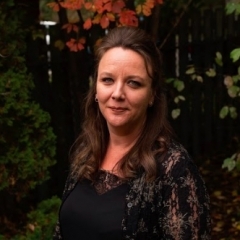 Janice's passion for helping others is paramount as she continues to upgrade her expertise to provide the most current information for her clientele. Marcia brings over 22 years of sales and marketing experience to the team. Awarded for her sales achievements and customer service excellence, Marcia is passionate about helping people find their own success in buying and selling real estate. 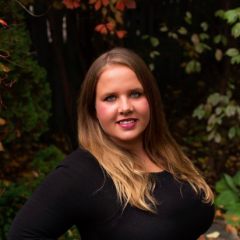 Ashleigh brings many years of real estate sales and customer service related experience to the team. She works confidently with clients to ensure a successful transaction. 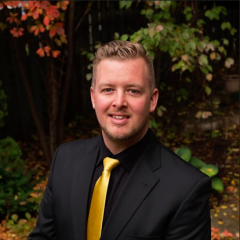 Bryan has resided in Clarington for the past 25 years and has always wanted to sell Real Estate. Bryan feels Clarington and the people within it have given a lot to him and now he wants the to give back. He looks forward to developing relationships while helping people achieve their dreams and goals through real estate.